There are very few people in this world who are not a fan of Family Guy, the TV show. 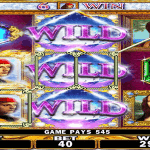 IGT acknowledged the love and popularity of this popular TV show and converted it into a slot game. The slot game is very interesting and fun to play. IGT is the developer of Family Guy. International Game Technology or IGT as it is popularly known as one of the most reputed and renowned game developers. It is a multinational game developer. The headquarter of this gaming giant is located in London. But, they have many offices scattered around the world. The main offices are located in Las Vegas, Rome and Providence. 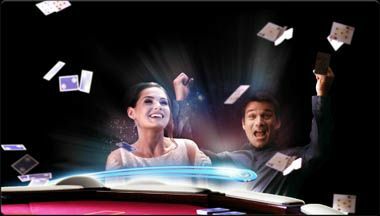 IGT has always served something fresh and new on the platter of the gamers. 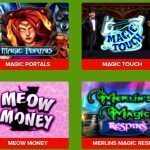 All the popular slot games produced by IGT are absolutely amazing. 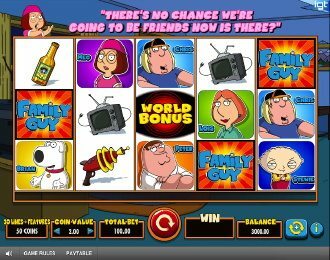 As this slot game is based on a popular sitcom Family Guy, the characters of the show too, are present in the game. The player will find the screen of the slot game occupied by the members of Griffin Family including Meg, Stewie, Chris, Peter, Lois and Brian. Other characters or symbols include Cleveland, Joe Swanson and Quagmire. The graphics, animation, theme and the voice and sound of this slot game are truly phenomenal. 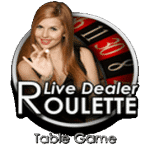 The player gets 5 reels and 30 pay- lines to enjoy the game and make money. 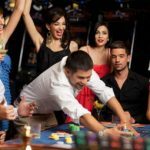 There are several bonus rounds in the slot game that keep the player on the edge of his seat always. The logo of Family Guy is the wild symbol and forms substitute of the other symbols except for the Wild bonus symbol and during the Lois feature. 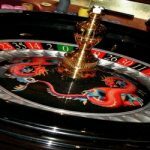 Another interesting feature is the World Bonus feature where getting three of these symbols on reels number two, three and four triggers the feature offering big chances to make money. Lois’ Hot Free Spins Bonus in the Family Guy slot game offers ten free spins initially and many additional free spins later. There are several other interesting features like Peter’s Feature, Stewie’s Feature, Brian’s Feature, Lois’ Feature, et al. The many bonus rounds include Chicken Fight Bonus and The Drunken Clam Bonus. Family Guy is counted amongst the most amazing slot games. It is very easy and fun. 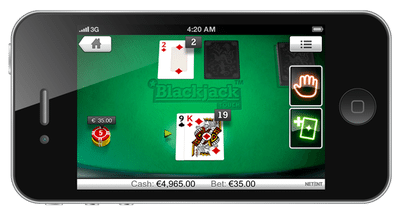 Also, there is a number of features that ensure big rewards and entertaining gameplay. 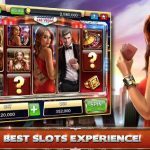 This slot game is apt for the players who love entertainment and want to make some money side by side.